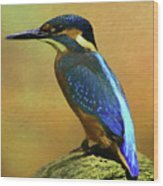 There are no comments for Kingfisher Perch. Click here to post the first comment. 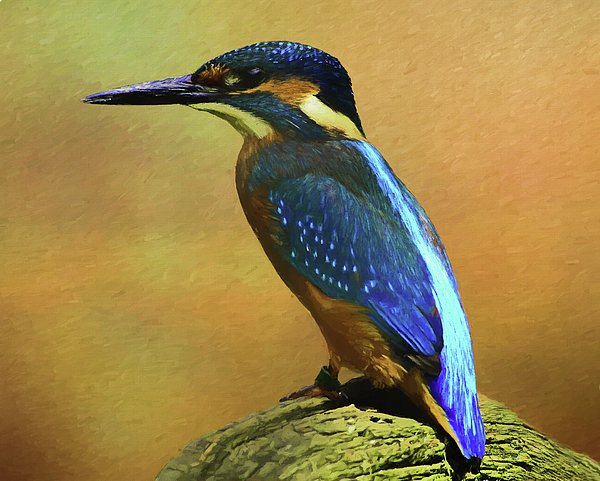 Kingfisher Perch by Roy Pedersen. 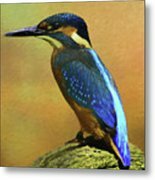 www.roypedersenphotography.com Kingfishers are small unmistakable bright blue and orange birds of slow moving or still water. They fly rapidly, low over water, and hunt fish from riverside perches, occasionally hovering above the water's surface. They are vulnerable to hard winters and habitat degradation through pollution or unsympathetic management of watercourses. 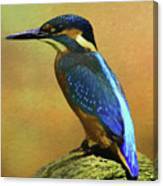 Kingfishers are protected and are amber listed because of their unfavourable conservation status in Europe. The original photograph is in the public domain CC0 and has been edited in Topaz Impression and Photoshop to get the final look.